If traditional physical therapy has failed to relieve your pain and regain your active lifestyle…I can help. 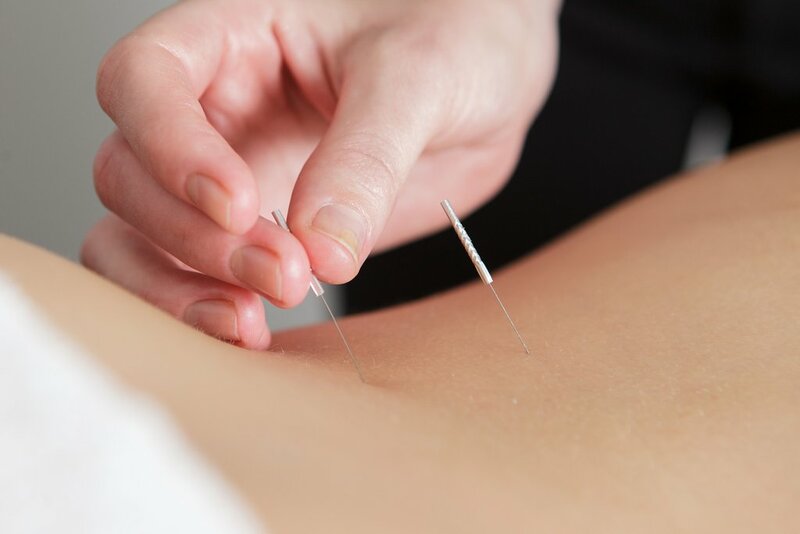 Integrative Dry Needling is a powerful method that can facilitate the relief of acute and chronic pain such as neck pain, back pain and sciatica pain to name a few. Insertion of the needle signals the body’s natural healing response for repair, ultimately restoring a physiological balance to the surrounding tissues. Lymphedema is an abnormal collection of lymph fluid in an area of the body. Swelling may occur in an extremity, in the face, neck, abdomen or lungs. Lymphedema is both progressive and chronic; however treatment may help control the collection of fluid. 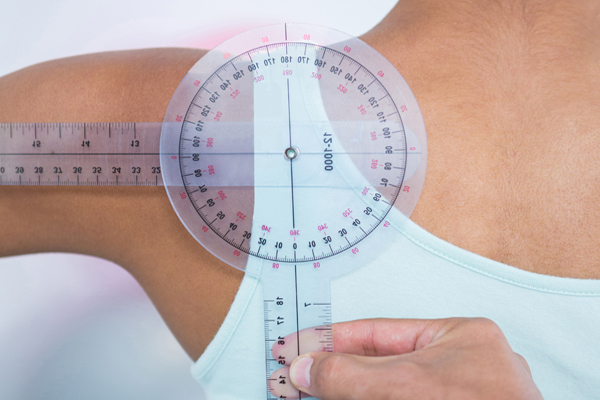 Specialists in evaluating, diagnosing and treating disorders related to the musculoskeletal, neurological, cardiopulmonary, and integumentary systems. Experts in movement that combine extensive education, clinical experience, and the latest research to create evidence-based treatment. I feel very strongly about developing relationships with each patient rather than treating patients like a number to be processed for billing. For this reason, all sessions are one-on-one and private to provide you with the full attention you require to identify the source the problem and to provide you with the value that you deserve from your physical therapy services. Traditional physical therapy is delivered in group settings that divide the therapist’s attention between you and several other patients which may have an impact on how long you spend in therapy, how much money you spend on therapy, and how quickly you regain a pain- free active lifestyle. Integrative Dry Needling is a powerful modality that can facilitate the relief of acute and chronic pain such as neck pain, back pain and sciatica pain to name a few. Insertion of the needle signals the body’s natural healing response for repair, ultimately restoring a physiological balance to the surrounding tissues.